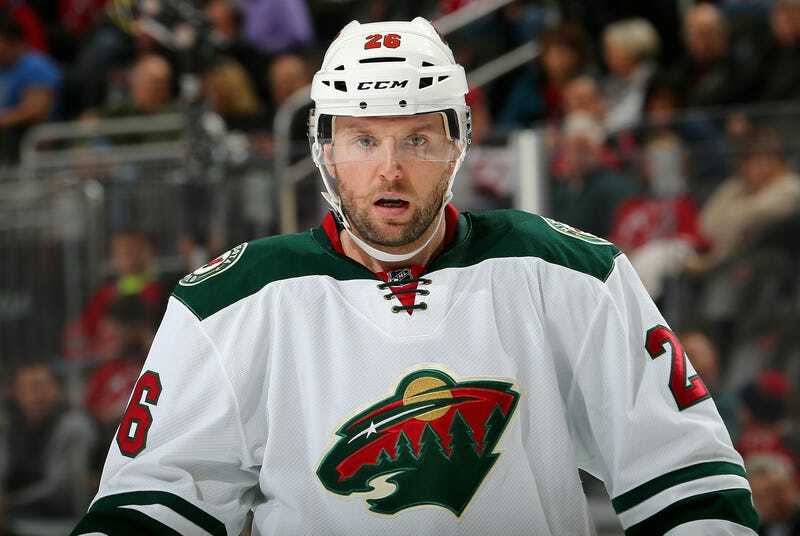 "He wasn't very good," [the bookie's attorney] said of Vanek's gambling performance. Vanek's attorney disputes the $10 million figure, calling it "absolute fantasy" and "complete fabrication." The bookie, Joseph Ruff, pleaded guilty to illegal gambling, money laundering, and extortion. That last charge came from his admission that, in a desperate attempt to get Vanek to pay off at least some of his debt, he lied to the player and told him that he (Ruff) would be hurt if he didn't recover the money. If you were wondering—and you know you were—Vanek's attorney has said his client bet mainly on football, and the bookie's lawyer says there was some basketball in there too.